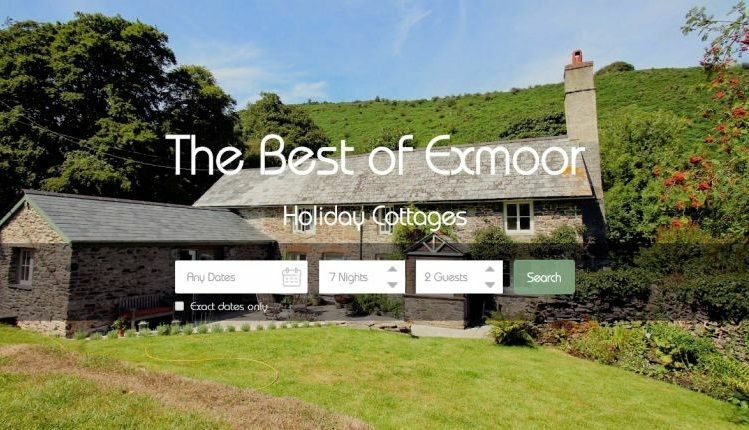 We are a family run business with over 130 holiday cottages on Exmoor National park. Many are dog friendly. We've got the best selection of cottages on the National Park a place where you and your dog can roam for hours without seeing a sole. 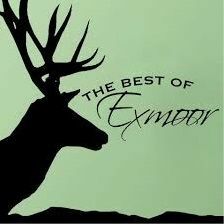 The team at The Best of Exmoor are born and bred on Exmmor, they now the properties they promote. The team at Pet Holiday Finder also live on Exmoor and are proud to have been asked to promote their cottages. An ideal selection of year-round dog friendly holiday cottages, for a short break destination and a superb base from which to explore Exmoor and many places of interest. We have wonderful countryside on our doorstep, a beautiful coastline nearby and numerous fascinating historic buildings, museums and other tourist attractions in the area. Local Area - Exmoor has an undeniable charm and uniqueness - awe inspiring landscapes, characterful villages and ancient history perhaps contribute to what makes this region so enchanting. Woodland, hilly moorland and a dramatic coastline stretching over Somerset and North Devon, Exmoor covers and area of approximately 690 square kilometers so there's plenty to explore. Random Facilities - Linens provided - Baby and Toddler friendly - Off road parking - Dvd, WiFi, Open fire, Freezer, Microwave, Dishwasher, washer dryer. Some properties have enclosed gardens. Ref: W. member since December 2018.